The Holmes Trillium Garden is an education and display garden with several major collections displaying thousands of trilliums and hundreds of select candidate trillium forms. 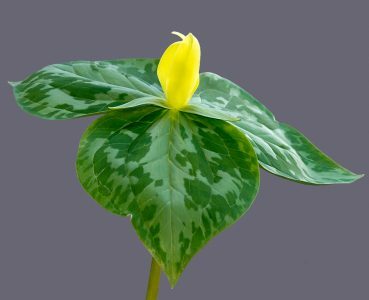 This garden includes Memorial Trillium Collections, Select Area Collections and Native Area Collections. 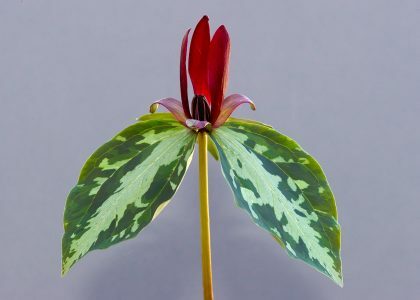 In addition, there are Propagation Demonstration Collections and Trillium Garden Nursery Collections.